Electrical and generator installation, repair and maintenance. Family owned and operated since 1989. 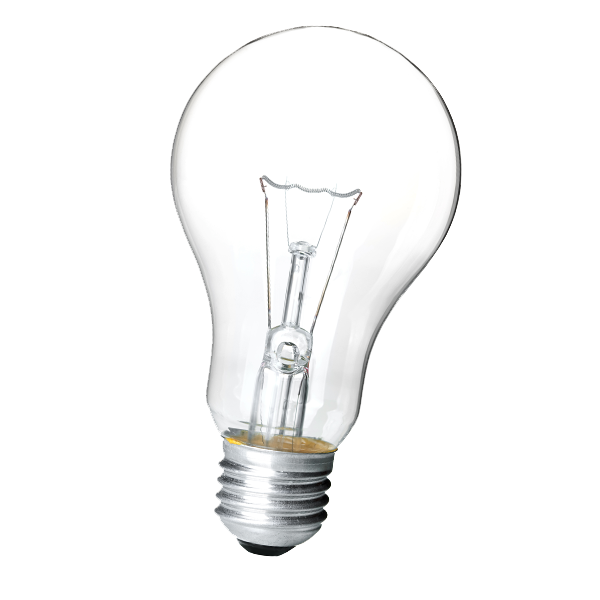 Established in 1989, Don's Electric Service, inc. is a full service electrical contractor. We provide Residential, Commercial, and Industrial services. Don's Electric has the experience and expertise to get the job done right the first time. Our team is lead by a Master electrician to provide the highest quality of service. We are a Family Owned & Operated so we understand the importance of stress-free service. 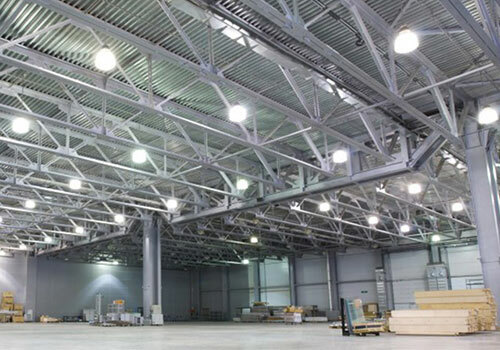 We provide commercial services including standby generators, security lighting, specialty circuits and more. 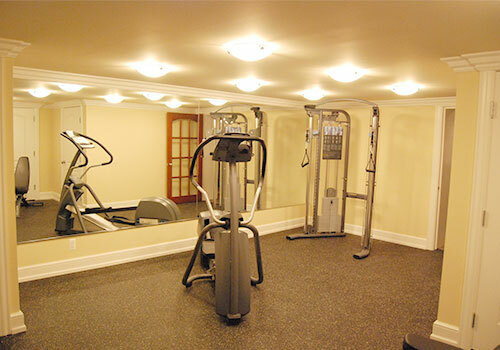 Our residential services include remodeling, new construction, minor and major repairs and more. 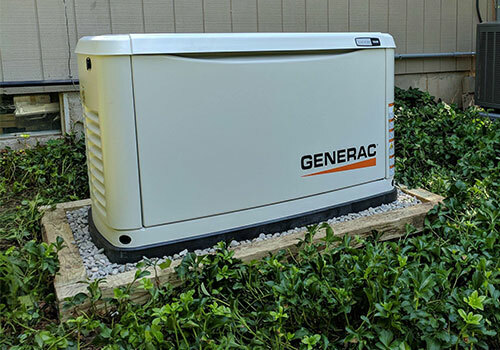 We provide a variety of Generac standby generators. These generators work automatically when needed. At Don's Electric Service, Inc. our skilled electricians are trained to quickly and sufficiently identify what must be done to properly finish each job. Our trained and certified technicians are licensed, and services are insured for your protection. 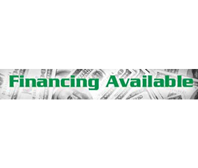 Now you can even enjoy our special offer of free estimates on new installations with just a call. Auburn Hills, Bloomfield Hills, Birmingham, Clarkston, Waterford, Southfield, Troy, Rochester, West Bloomfield, Holly, Fenton, and the rest of Oakland County, Michigan. Call for solutions to your electrical service needs! Our experienced and highly trained team can help you, contact us today.